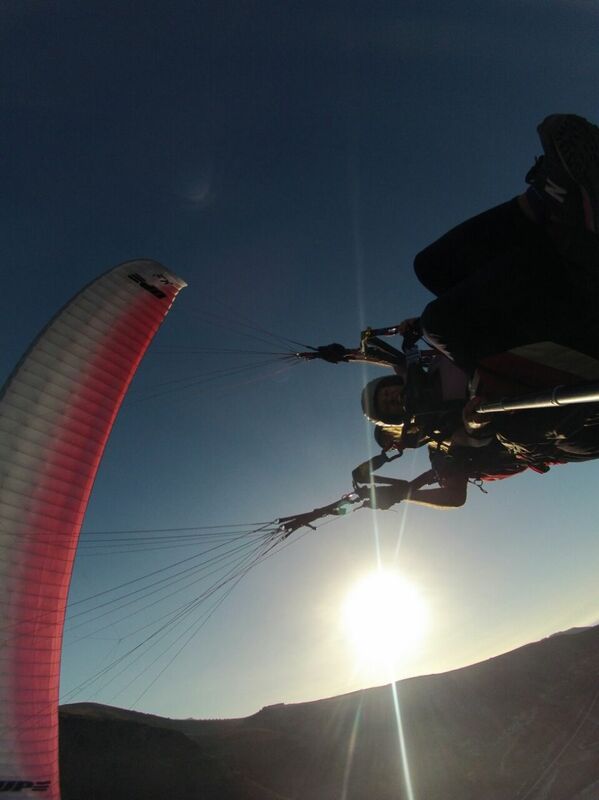 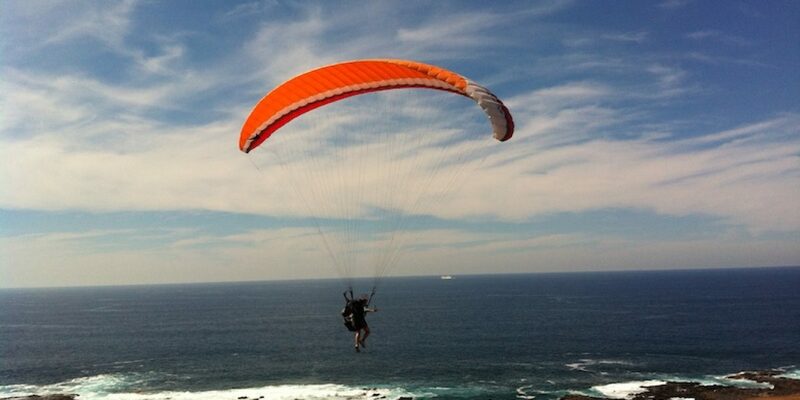 Paragliding – an experience of a lifetime! 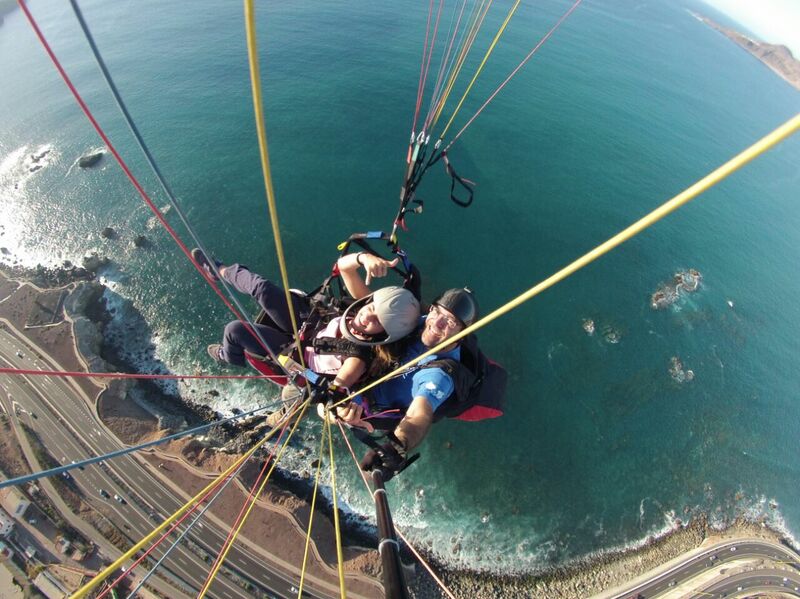 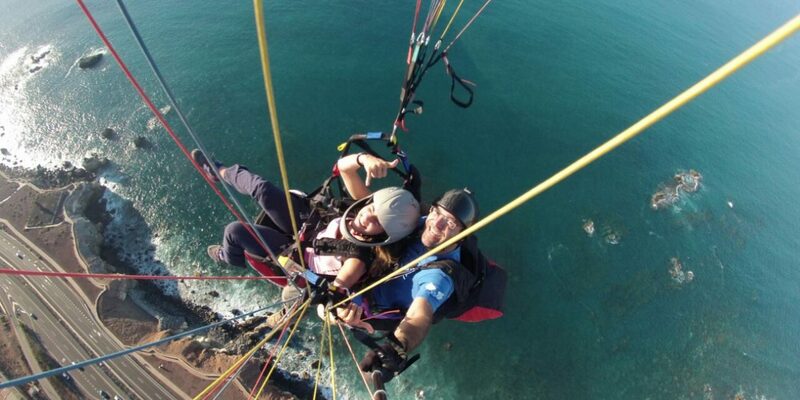 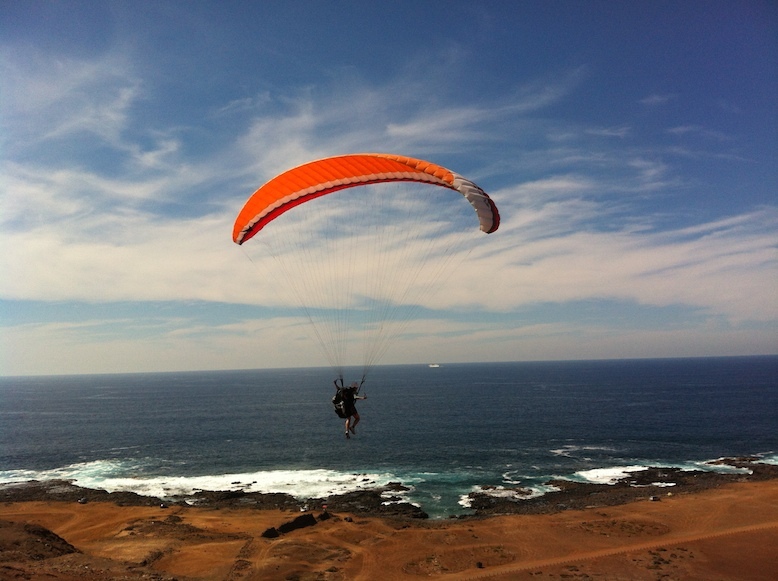 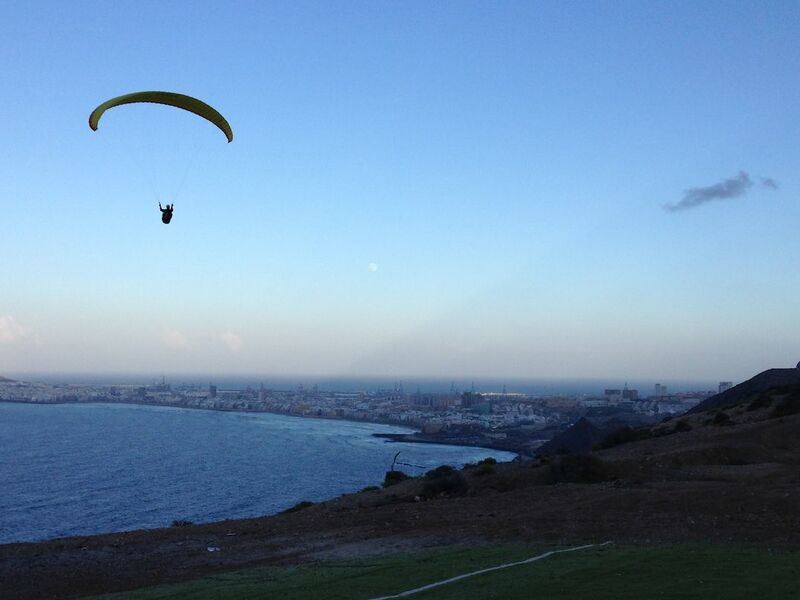 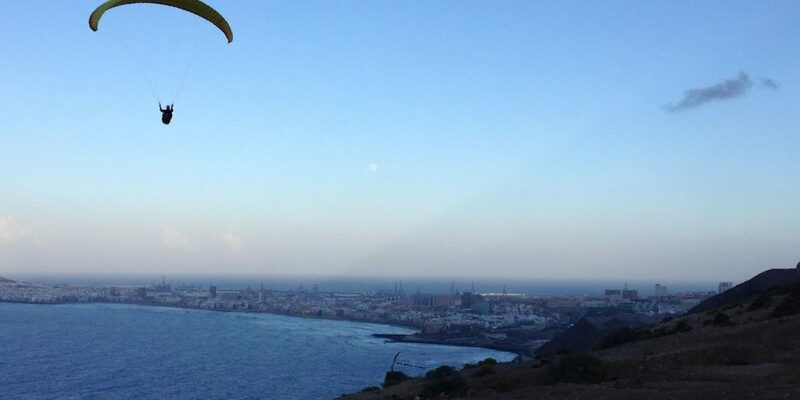 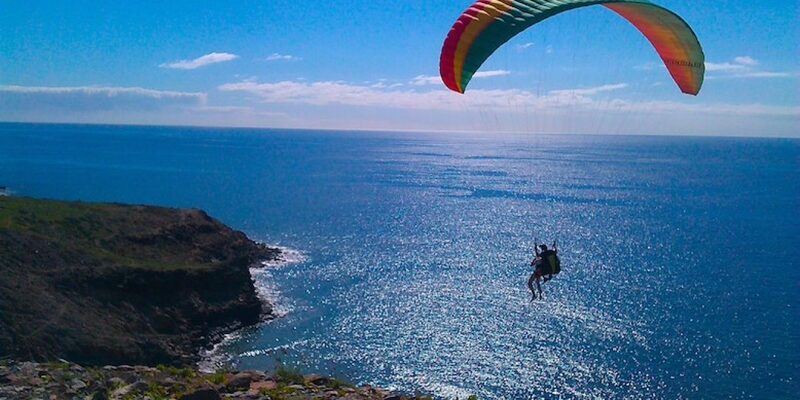 One of the best ways to experience the beauty of Gran Canaria is from the sky. 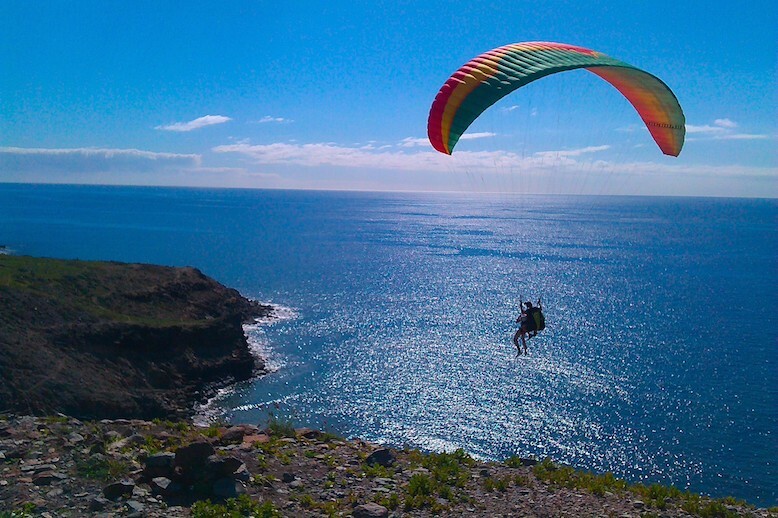 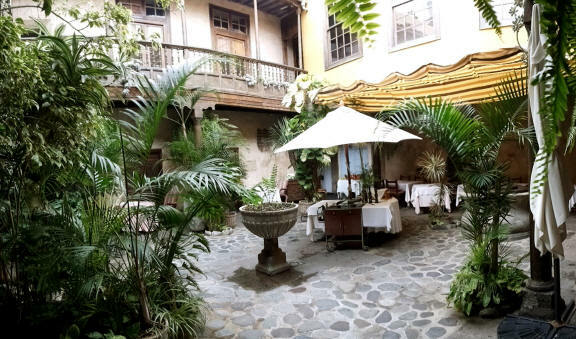 Together with an experienced pilot you will get to enjoy a trilling tandemflight with amazing view of Las Palmas and the coastline of the north. 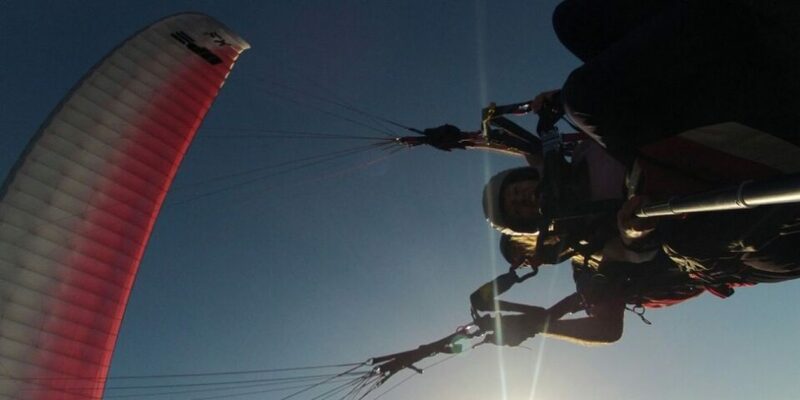 If you are a pilot yourself we can guide you to the take offs, inform you about conditions and help you with whatever you need.